¿Prefieres leer la versión en español de este artículo? ¡Haz click aquí! 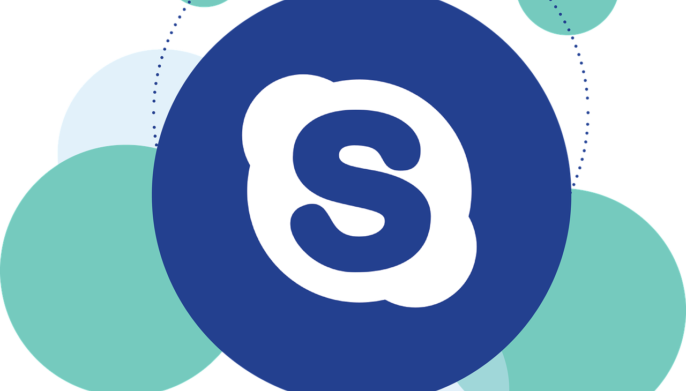 Although I am not the biggest fan of Skype, the fact is, for the moment, it is the most commonly used communication tool for online teachers (and students). However, up to now there was a need this program didn’t cover and would be very useful for language teachers: to share system sound – an audio or video that we are listening to in our computer. Until now we had to use third party applications. Now, after Skype update 7.33 we have the possibility to share system sound (this update is being distributed little by little, so depending on when you read this article you may not yet have it available). System sound is the sound that comes from the speakers integrated in our computers (or from the headphones we have connected). For example, when we listen to music, the sound comes out through the speakers of our computers. So, our students can’t hear it or they hear it badly. And how is this sound shared on Skype? Before this update, if we wanted to share audio or music on Skype during a lesson without using other programs, we could turn the volume up to maximum, so the students would listen to it through our microphone, or we could them send the file. But depending on the activity, this was not very practical. To share system sound now we just need to share it as we share screens. That is, during a call click on “+” or go to “Call” on the menu and choose “share system sound”. And that’s all. At this point, the sound of your audio or video will get to your student with your voice. Of course, your voice will be attenuated, so the main sound will be the system sound. But isn’t it possible to share video? Quick answer: no. But you could actually share videos (without any sound) before by simply sharing screens. Now, you can also share the sound. So, if you share the system sound first and then the screen (very important: it must be in this order! ), your student will get the image and the sound of the video. I have tested it and it seems that although each one goes through a different channel (image and sound) they get to the student at the same time. But, I doubt that in bad connections this works just as well. It’s all about trying it out. So even if Skype is not my favorite communication app, I admit that this small innovation has provided a very powerful tool for us, online language teachers. Yes, but I prefer Zoom for Skye doesn’t have this function on Mac. Hi never joined a discussion before,but I’m an ESL teacher and have about completed my website setup. Zoom is far superior. Not only can you share screen with computer sound, whiteboard, record lessons and chat, you can allow students to control ESL interactive software. Although I haven’t marketed the site yet, nor do I know how, if you catch me online by logging on, we could have a chat. I need the practice of using the technology and interactive software. Hi! I agree completely, :P. Maybe one day we can talk! Hi, thank you so much for addressing this problem. I’m starting to teach by Skype and couldn’t get the sound to work via sharing screen and audio.